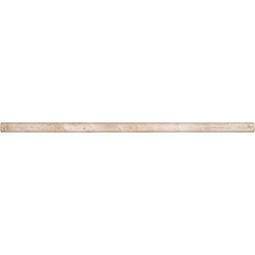 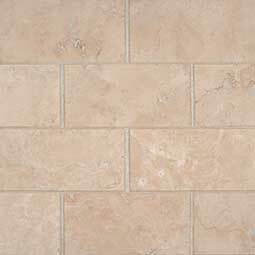 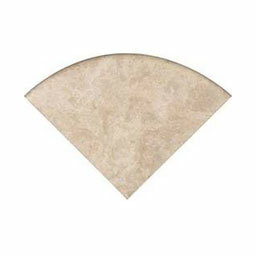 Durango Cream Travertine is a classic beige travertine imported from the far corners of sunny Mexico. 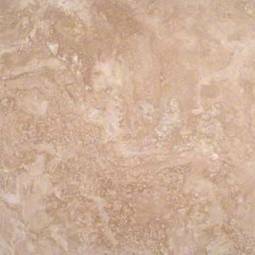 Alive with a swirl of tans and creams, this gorgeous travertine is equally lovely for flooring, wall tile, and countertop applications. 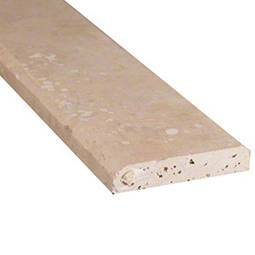 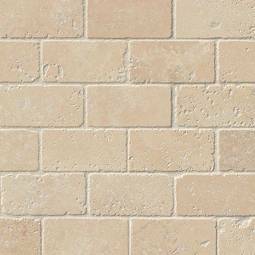 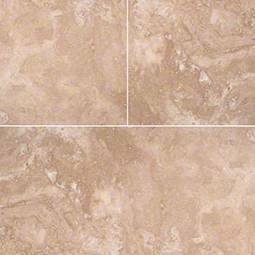 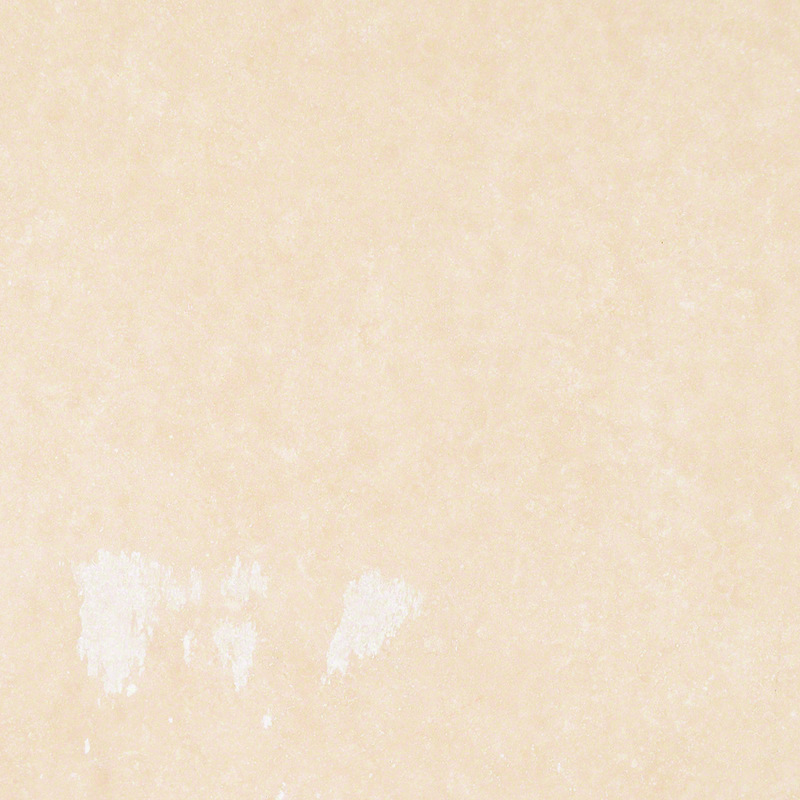 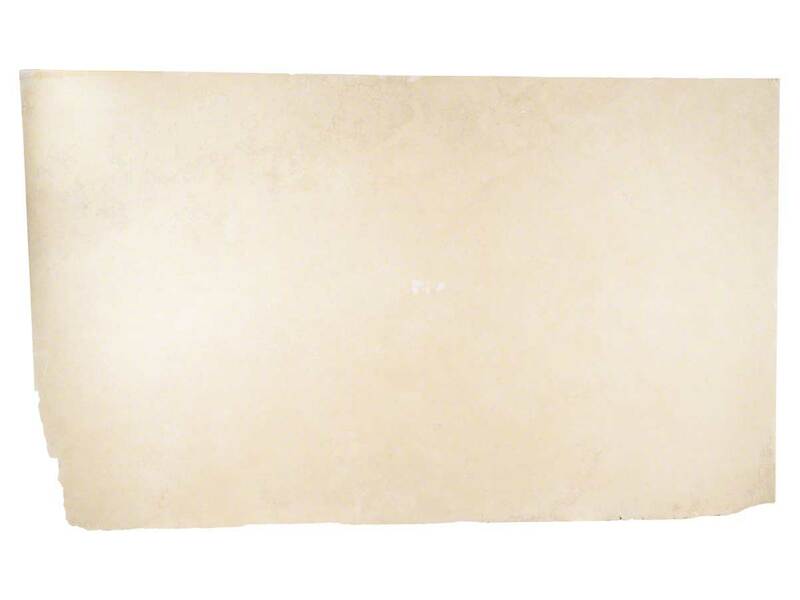 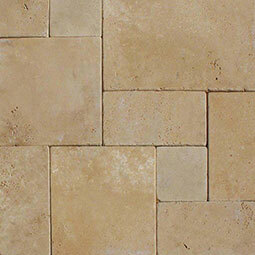 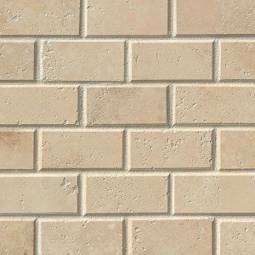 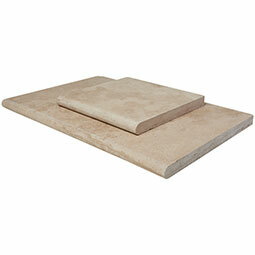 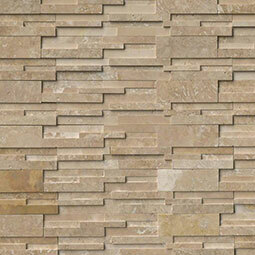 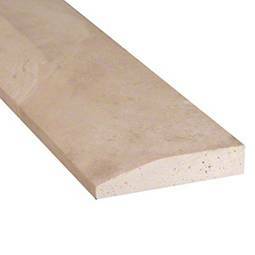 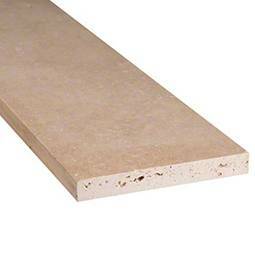 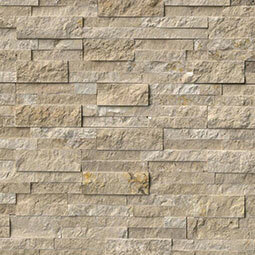 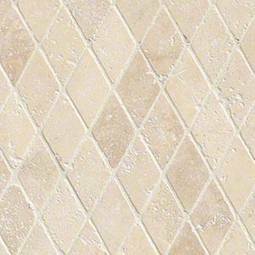 Achieve high style and natural good looks with this stunning collection of travertine.